Relays are nothing more than remote controlled switches. They can be used to control electrical circuits and also allow powerful voltages to be controlled by lower voltages, which allows for safer operating. Relays often fail when the pulldown coil fails or the contacts get damaged. Proper troubleshooting will allow the relay to be identified as the bad component. Relays are normally easily replaced by removing a few screws when they are found to be bad. Close the S1 switch and the relay should put 110 volts of AC current on the light bulb, causing the light bulb to turn on. Test the light bulb for the presence of 110 volts AC with the meter. Replace the light bulb if voltage is present and the light bulb is not lit; it may indicate a bad relay. 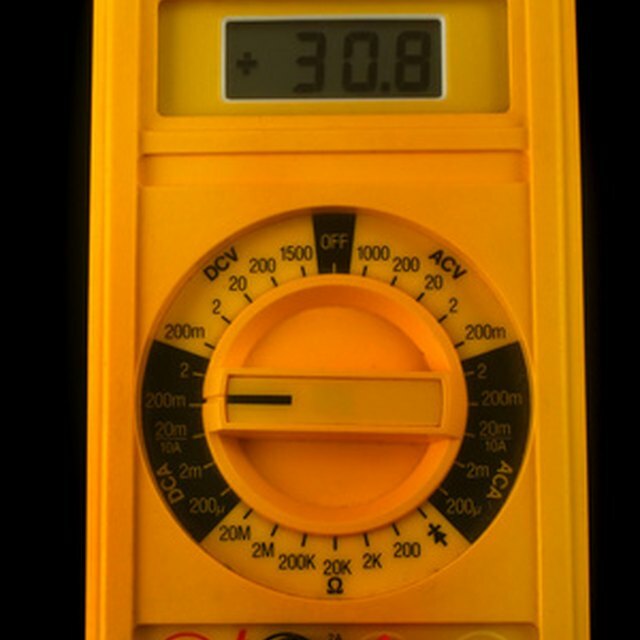 Measure both power sources with the meter. 110-volt AC and 12-volt DC currents should be present as voltage inputs to the relay. Assuming both voltages are present, then the relay is bad. Further troubleshooting may show what part of the relay is defective. Measure the voltage across the relay where the 110-volt AC current enters and exits the relay. A reading of zero volts would mean the contacts are working. High volts for this reading would show that the contacts are damaged or burned. Replace the relay if this is the case. Remove power from the relay and remove it from its mounting bracket. Check for a ground on the relay's pulldown coil circuit. The meter should show zero ohms on the ground, which shows that the relay is indeed bad. For further troubleshooting, proceed to Step 5. Measure the resistance across the coil on the relay itself. Meter should show zero ohms, which means the pulldown coil is good. No continuity across the coil would mean the pulldown circuit is open. The relay is not serviceable and must be replaced. Ray, Daniel. "How to Test an Electrical Relay." 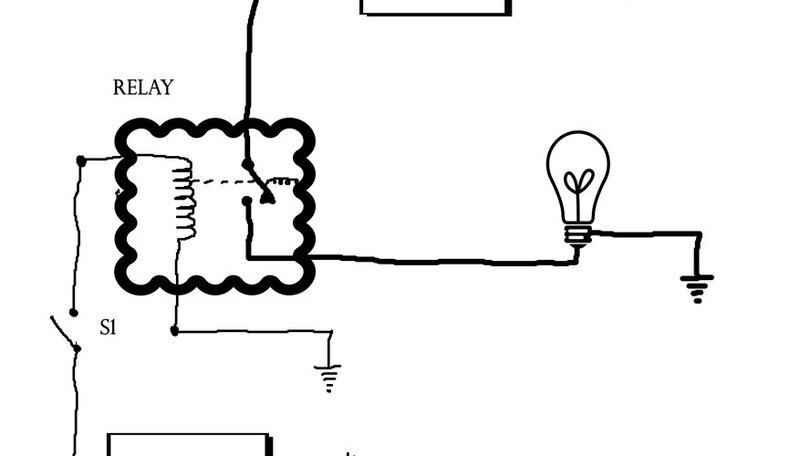 Sciencing, https://sciencing.com/how-to-test-an-electrical-relay-13580675.html. 19 September 2017.